Want the ENHANCED E-BOOK VERSION with video instructions? Click here to purchase the enhanced Kindle version on Amazon. 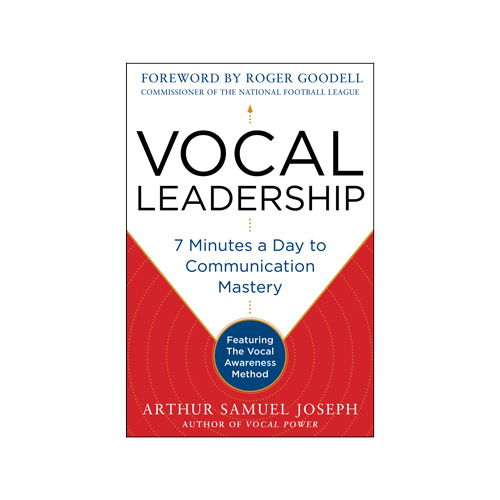 Achieve communication mastery through the Vocal Awareness Method, enhanced with 13 step-by-step videos with author Arthur Joseph. 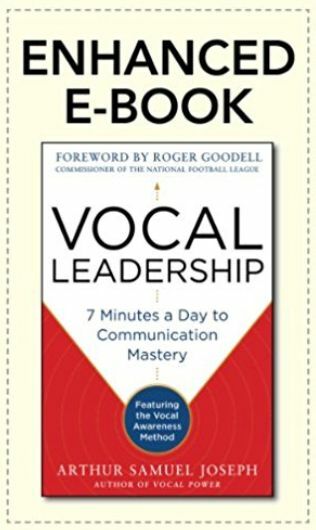 Vocal Leadership provides you tools to communicate like a leader by improving the delivery of your message. Through step-by-step exercises and demonstrations, each of these short videos guide leaders through coaching sessions to help them become vocally empowered and to discover one’s authentic self.